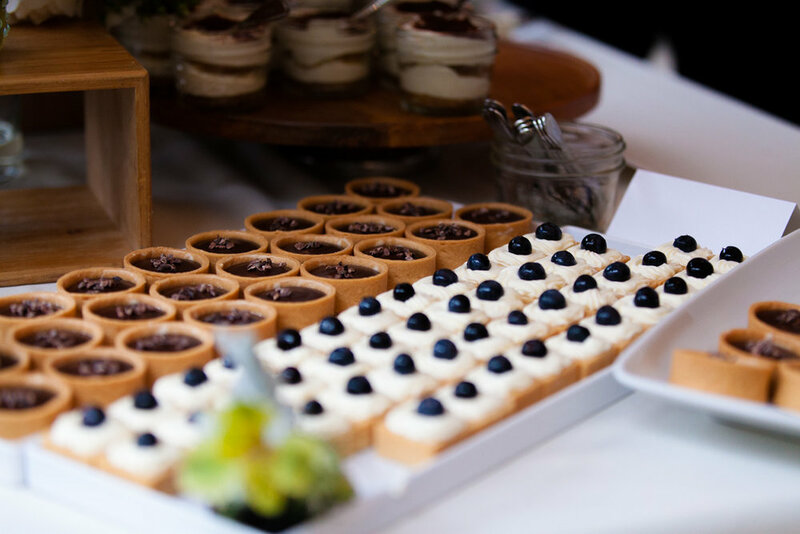 Located in the heart of Seattle, Cameron Catering features fresh, local Pacific Northwest ingredients infused with global flavors. We are committed to our clients, our community and our environment. That’s why sustainable practices and community support have been cornerstones of our business since day one. Our event footprint philosophy is to produce an event that leaves a lasting impression on you and your guests while leaving a light impact on our Earth. Let us share our commitment with you.